This hot new European destination is still a secret! 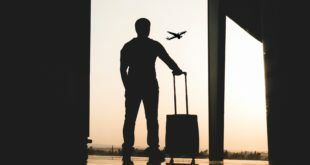 It’s the latest must-see for travellers-in-the-know, yet mainstream tourism is yet to discover what is set to become Europe’s hottest destination. 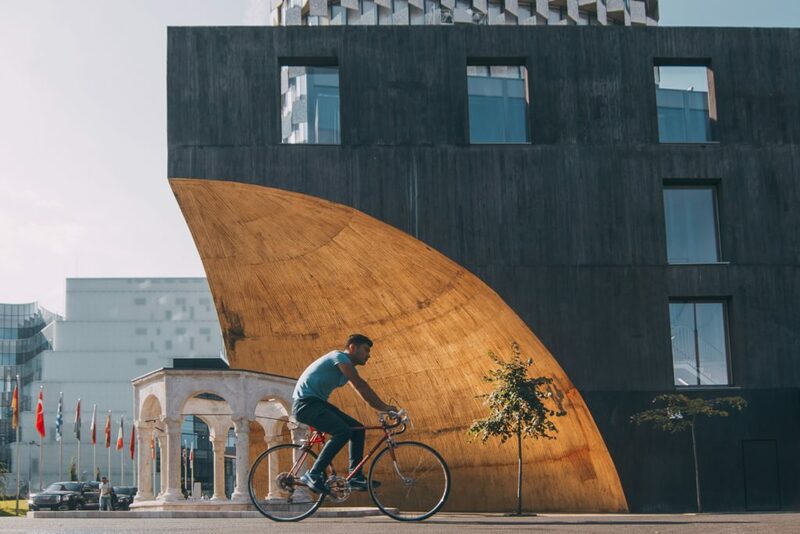 Albania, a country once shrouded in mystery, is at last opening up to the rest of the world – and does it have something to showcase! For decades, Albania was shut off from the rest of the world as its socialist dictator Envor Hoxha distanced the country first from its Soviet ties and then from the Maoist China it had sought to align itself with. With no one to turn to for trade or investment, the country found itself isolated from even its immediate neighbours. Deprivation bit hard at a population already under the harshest of communist rulers; so much so that its eventual return to more democratic politics in 1992 brought about even greater economic hardship. 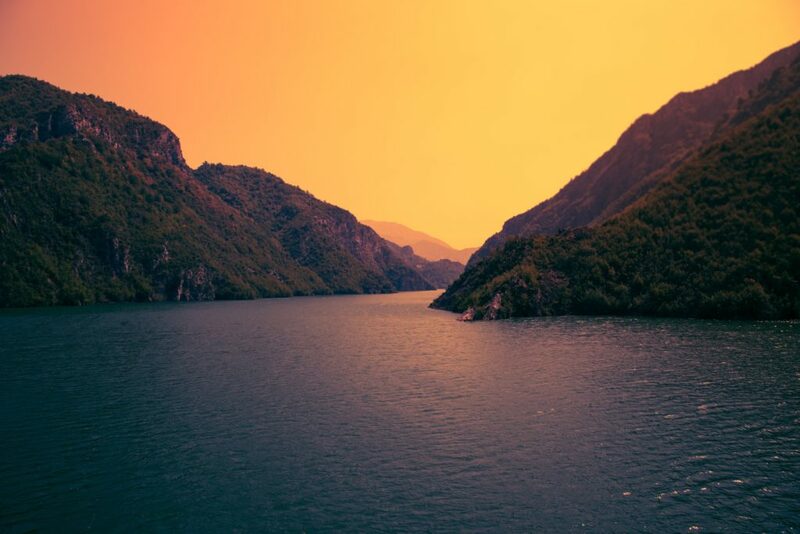 In the last five years, however, as Albanians have worked hard to attract positive attention from the European Union, tourism has become the country’s greatest strength. And with its previous connections to Italy (first through occupation and later through emigration) it has emerged as ‘Italian with an interesting touch of shonk’. Pizzas are classy, service is smooth, café culture is embraced by everyone from the man and woman in the street to top-notch business tycoons, and bicycles are everywhere! To make things even more attractive, everything from accommodation and transport to sightseeing and dining is as cheap as chips! 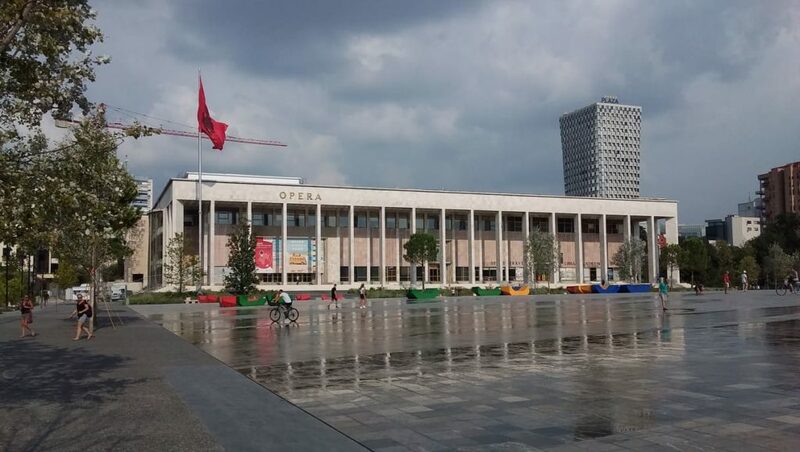 Soviet architecture dominates Tirane’s main square. 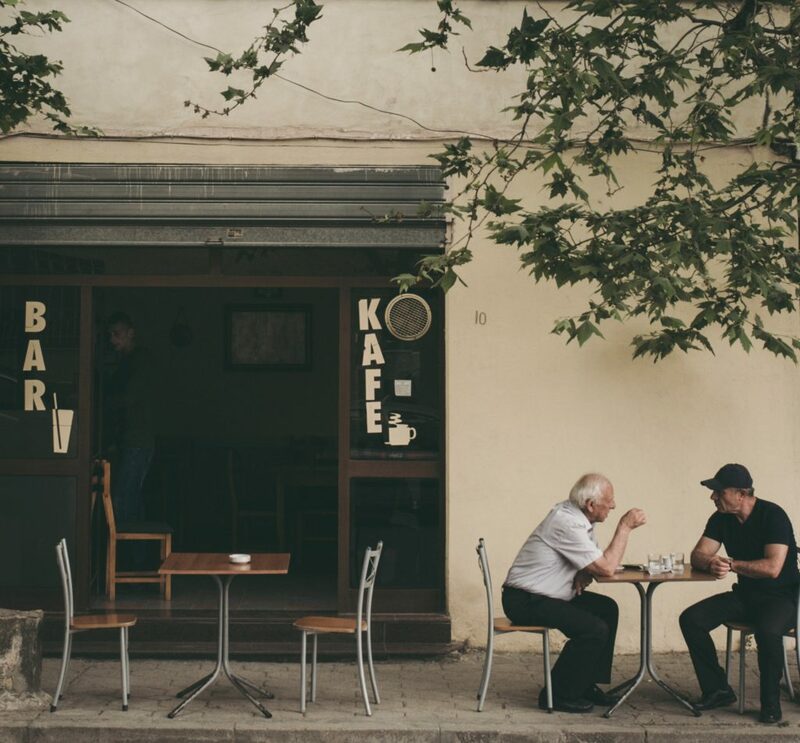 Tirane, Albania’s capital, boasts fine dining, wide squares, spacious public gardens, handsome sculptures, and some seriously fascinating glimpses into the nation’s secretive past. An array of museums dedicated to its former leader’s cold war neuroticism includes a refurbished nuclear bunker and a former house of espionage. Durrës, AlbaniaFor a more laid-back experience, head to the small city of Shkoder, the cultural heart of Albania, to visit sites of historical importance ((the free walking tour comes highly recommended); or just mosey around the markets and people-watch the friendly Albanians going about their daily life. Shkoder is also the gateway to the country’s Accursed Mountains and some of the most scenic hiking trails in Europe. Vast peaks and craggy skylines dominate this northern region where wildflowers are prolific, shepherds guard tiny flocks of milking sheep, and the jangling of cowbells can be heard in ringing out through remote valleys and picturesque passes. Koman, AlbaniaThe Accursed Mountains are accessible not only on foot but also via well-formed roads from neighbouring countries, and the guest houses you’ll find en route don’t get more traditional. Stay at any along the way and you’ll find yourself dining off the land with fresh tomatoes, peppers and aubergines served with homemade cheese and a shot or three of local raki brewed from the sour cherries that grow wild in the hills. 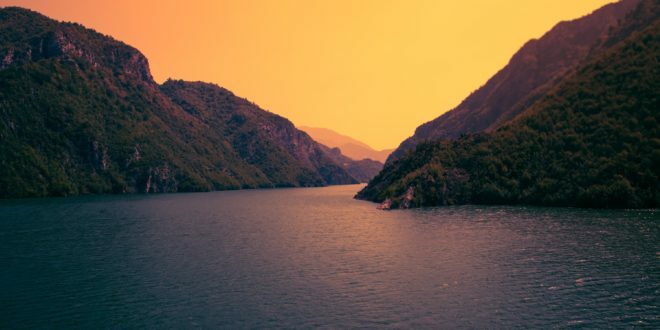 Travel doesn’t get any more interesting than Albania – so before the world catches up with this breathtaking, little-known destination, be sure to book your ticket!